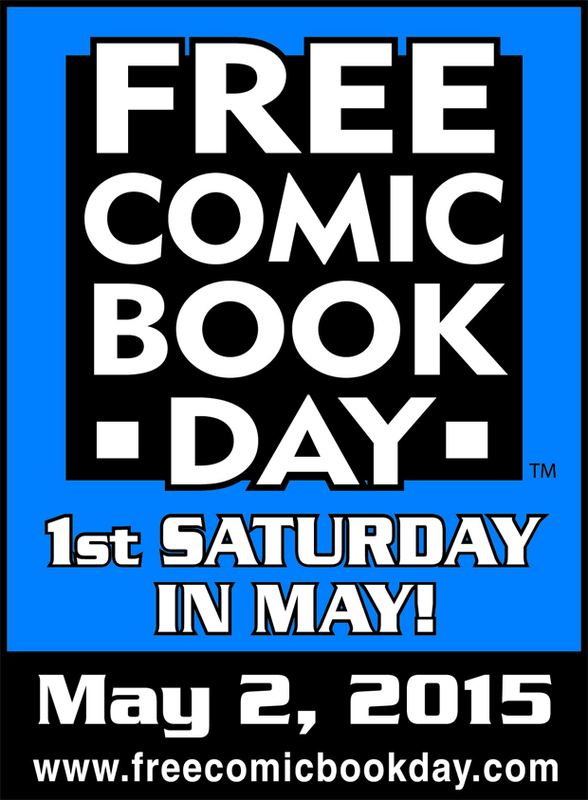 Geek Holidays: Free Comic Book Day. I am told by the guy who dose the news for NPR that this was big weekend for sports. Basketball and hockey play offs, the Kentucky Derby and the NFL draft, oh and two guys in Las Vegas beat each other up and instead of getting arrested they made millions of dollars. I don’t know about that stuff, I am the polar opposite of a sports guy. But Friday we had The Age of Ultron premier, yesterday was free comic book day and tomorrow is May the Fourth. That is the nerd trifecta. In DCotU’s attempt to showcase all things geeky I want to explore nerd holidays. Free Comic Book Day has always been a personal favorite of mine. When I lived in California and my daughter Emma was younger we would go get our free comic books and then go to her favorite Chinese buffet. It was a yearly daddy daughter date. The more I talk to geeks with children I find this is not uncommon activity. Free Comic Book Day was the brainchild of Joe Field, an industry writer who suggested that the companies should give something back to the fans for their loyalty. The first FCBD took place on May 4th 2002 to coincide with the release of the Spider Man movie. Although the date has been tinkered with a bit, it is traditionally the first Saturday in May. Usually this matches with the release of a major superhero movie, such as Age of Ultron, Iron Man or the original Avengers movie. In most cases there is some kind of movie tie-in. Though free for the general public the stores have to pay up to fifty cents for the issues. So it is usually a loss leader. This also explains why all the good ones are usually sold out faster because the stores have to pay more for them. Stores often do some kind of other promotion form artist signings. to raffles. Nexus comics in Gresham where I went this year, had a sale of 25% off graphic novels, a buck off new issues, free old promotional posters and they even threw in some old copies of back issues that had been on their shelves for a while as a bonus. As comics become more and more a digital medium this is a great way for fans to come together, and bring the new generation to an event that celebrates the medium. It is kind of like when you are at Disneyland, everyone is your friend. Mothers with toddlers, were discussing The Hulk with college hipsters, and magic players were debating the future of Dark Horse with aging hippies. It was like a big old geek party. Of course not all comic book on FCBD are hits, but that is OK, it is a wide spectrum of titles. 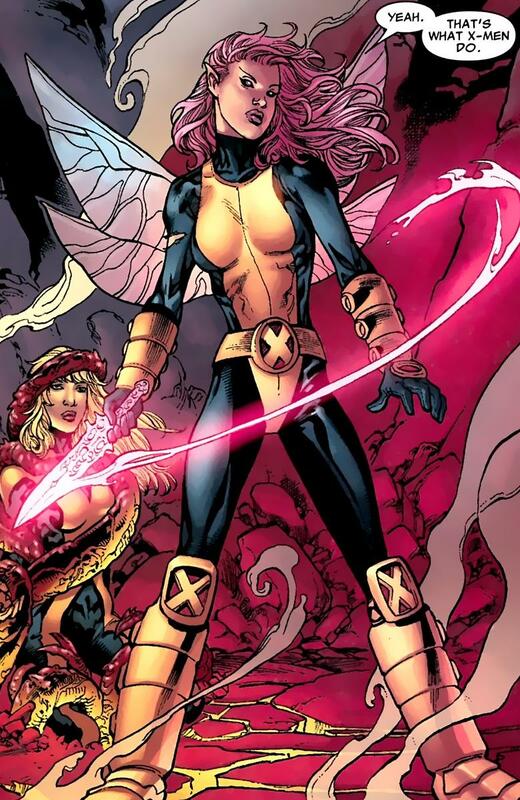 Some of my favorites in the past have been a Pixie of the X-Men special, and the intro to Gerard Way’s The True Lives of the Fabulous Killjoys. Not to mention all the Dark Horse Star Wars issues.. Pink hair, wings and free comic books, what is there not to love. This year the stand outs in my mind were Chris Sheridan’s Motorcycle Samurai, the tale of a katana wielding bounty hunter in a post-apocalyptic desert. This title was just fun. 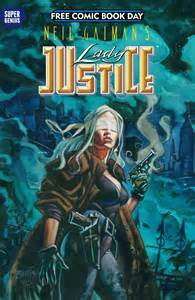 Neil Gaimian’s Lady Justice. This was basically an origin story for a super heroine who is out for blood. 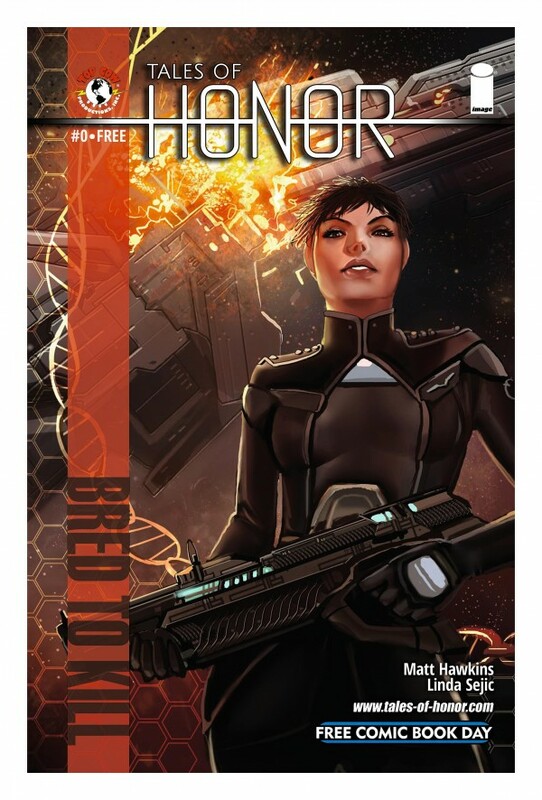 And Bred to Kill, from Tales of Honor set in the Honorverse, of the Honor Harrington novels. As always there were a host of younger reader friendly titles. I got my nephew the Pokemon book. Which facilitated a discussion about how in Japan people read books backwards. Last year there was even a tract on how to use comics to get kids excited about reading and how they could be incarnated in other academic assignments. This is really a great holiday for kids. Justice is blind…lor at least blindfolded. Though it is over for this year if you rush out to your local comic book store you could probably get some of the remaining copies. They are usually the ones geared towards younger readers. But it is never too early to start thinking about next year. Sounds like a fun day to participate in! There is a new comic book store on the corner, and it looks so neat with new and vintage comics & neat items for sale such as super hero dolls & dozens of other items with comic book characters on them. I will try to remember this day next year, and when work slows down I’m going to go into the store for a better look around. I will ask if the store participates in Free Comic Book Day! 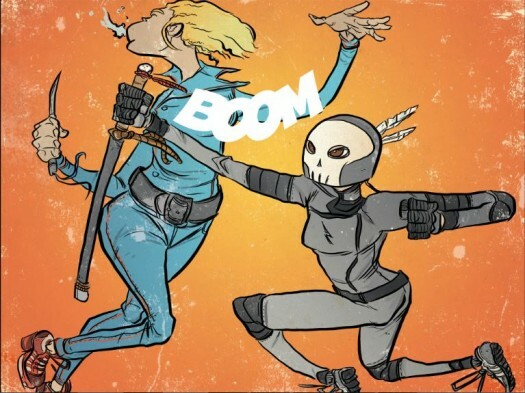 This entry was posted on May 3, 2015 by davekheath in Uncategorized and tagged Comic books, Geek.